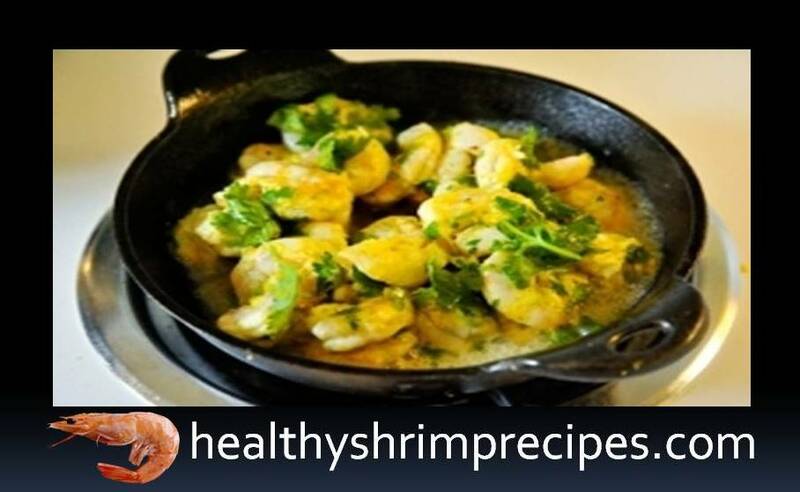 Wonderful Spicy Shrimp Recipe suitable for any occasion. Party with friends, birthday or if you just want to treat yourself to something delicious. 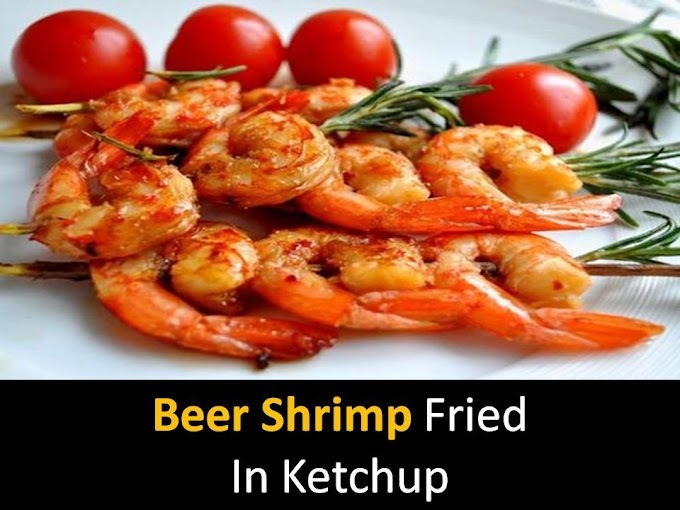 Spicy shrimps are great as a snack for a romantic dinner. Some ingredients in the recipe may seem "strange" to you, but do not be intimidated. They are simply necessary to give the shrimp that unique taste. By the way, the marinade, which we will prepare, is perfect for fish or chicken. 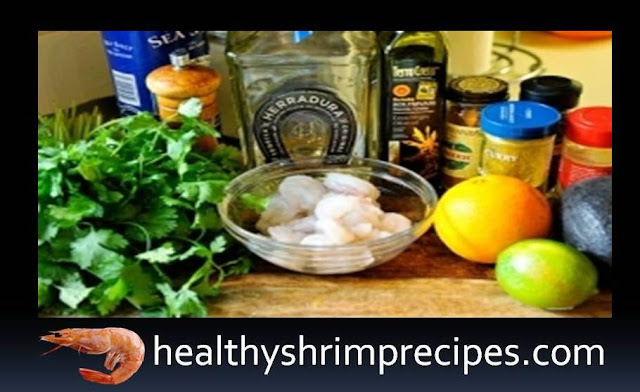 Step 1 - For cooking, you will need: cilantro, shrimp, avocado, orange, cumin, curry, cayenne pepper, turmeric, olive oil, tequila, Triple Sec - orange-flavored liqueur, salt, and pepper. Step 2 - Place shrimps, orange zest and lime zest in a small bowl. Add orange juice and olive oil And in the conclusion of tequila and orange liqueur. Step 3 - Add spices and mix gently. Step 4 - Add cilantro. Stir again, cover and refrigerate for about an hour. But no more Otherwise, food acid will “burn” all shrimps. Step 5 - Prepare a side dish while the shrimp are pickling. 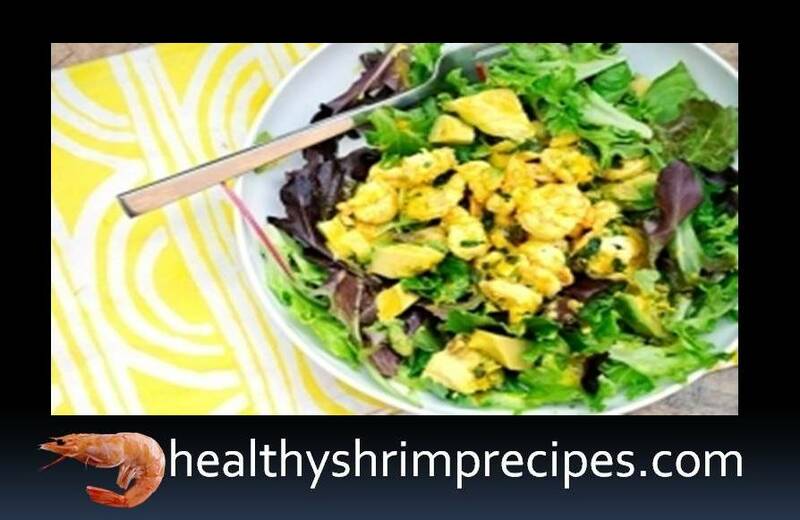 You can use rice, quinoa, couscous, green salad, and avocado. Step 6 - Remove the shrimp from the marinade and place in the pan. Add olive oil and cook for several minutes on each side, depending on the size. Shrimps can also be cooked on skewers or grilled. 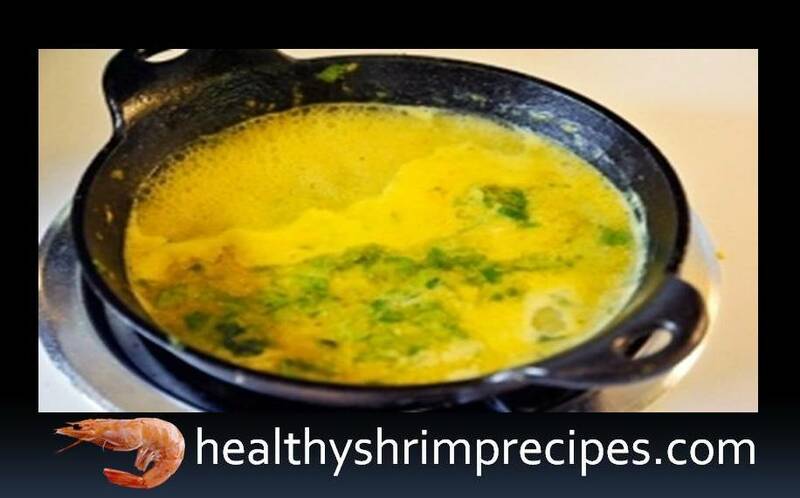 Step 7 - Remove the finished shrimp, and pour the remaining marinade into the pan and boil the mixture for 5 minutes. 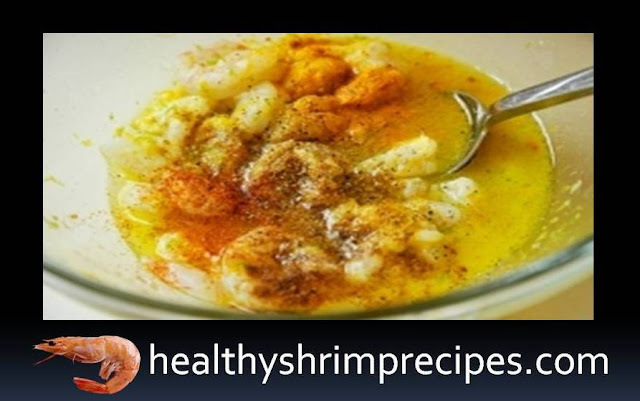 Step 8 - Put the shrimp on the side dish and pour over the sauce. Serve the dish better hot. Spicy shrimps recipe is ready. Put the shrimps on a serving dish and serve hot.